E-commerce giants are looking to drive growth in the brick and mortar world. 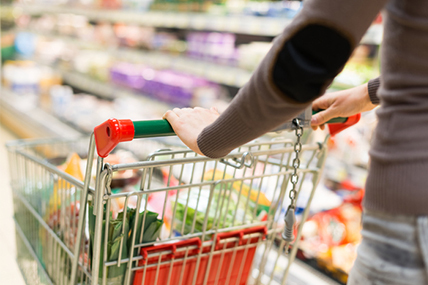 Consumer spending on FMCG in China grew by 3.6%. 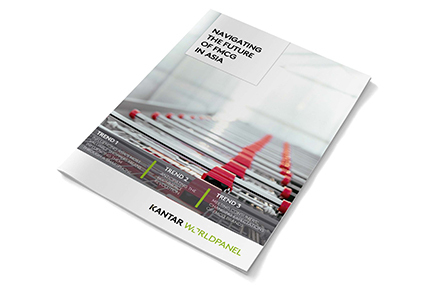 Kantar Worldpanel’s latest figures for 12 weeks ending 14th July 2017 show consumer spending on FMCG in China grew by 3.6% compared to the same period last year. The total FMCG market is showing signs of recovery. The West and South regions enjoyed faster growth at 6.0% and 3.7% respectively, whilst the growth in the North and East region remaining sluggish. 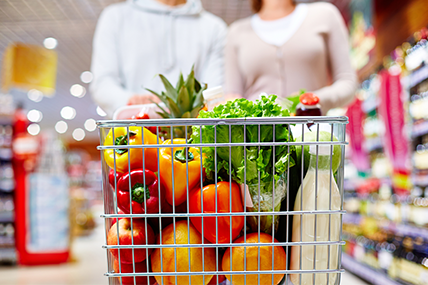 Modern trade (including hypermarkets, supermarkets and convenience stores) grew by 3.4%. Among the top 5 key retailers, Yonghui Group, Carrefour and Sun Art Group are leading the modern trade growth with 7.7%, 7.6% and 5.9% growth on spending respectively for latest 12 weeks of 2017 versus same period last year. 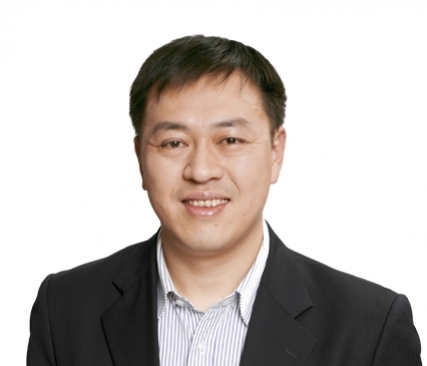 E-commerce in the latest 12 weeks ending 14th July 2017, which covers JD.com’s online shopping festival ‘618’, grew by 22.5% in value terms. Though growth was still robust, it was lower than last year’s 33.5%. 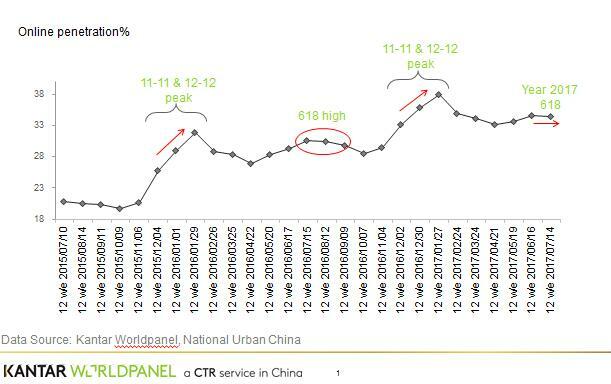 As e-commerce enters an era of New Retail, growth is unlikely to come exclusively from online channel with both Alibaba and JD looking to also drive growth in the brick and mortar world. Smartphones, e-commerce and consumer expectations: the trends that will drive FMCG in the future. 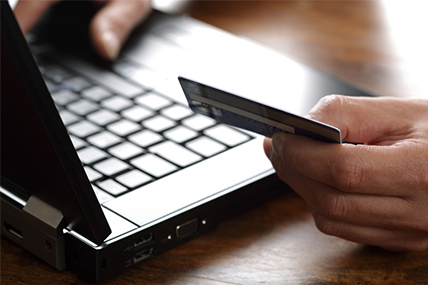 Is e-commerce the only way to go for FMCG players? E-commerce scores significant shares in FMCG within Asia markets posting strong annual growth. The spending in FMCG in Q2 2017 grew by 3.2% on yearly basis.